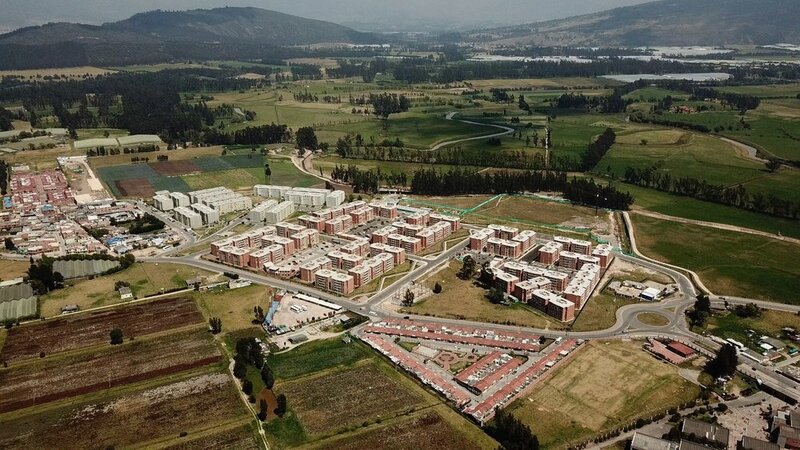 4,346 unit low income housing project located in Trujillo, Peru. Residential community development of over 2,000 apartments located in Tocancipa, a suburban community located 60 minutes north of Bogota. Partnership in conjunction with one of Colombia’s premier integrated development groups. 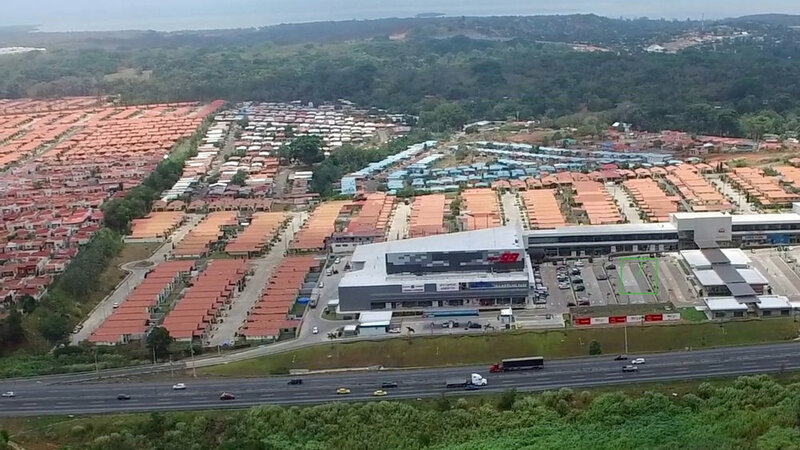 Over 2,000 housing units with pricing aimed at the middle-income segment of the market. Partnership with one of the leading home builders in Panama. Located in an established suburban community approximately 30 minutes to the north of Panama City. Multiphase new community development in Santo Domingo consisting of over 8,500 apartment units.